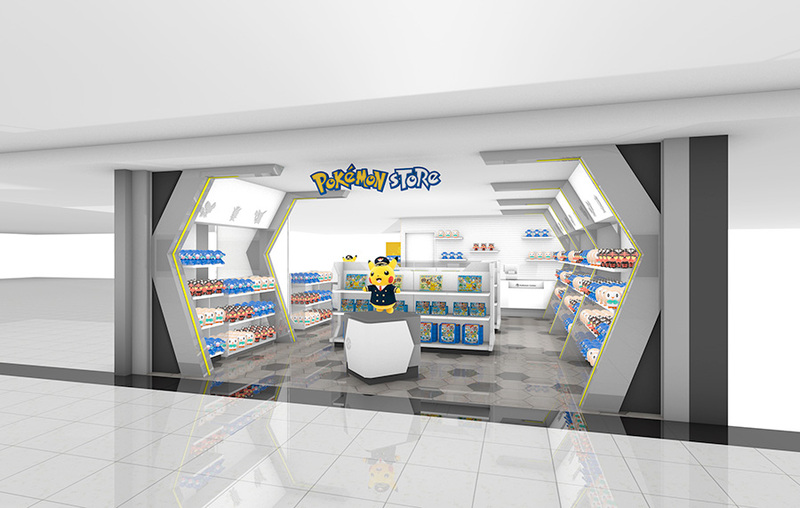 The Pokemon Company has announced it’s expanding the floor space the Pokemon Store has at Kansai International Airport in Osaka, Japan. The current Pokemon Store on the second floor of terminal 1 (domestic arrivals lobby) will remain where it is. An additional store will be opened at the third level of terminal 1 (restaurants / shop area), increasing the variety of goods that can be offered to customers. Lastly, the Pokemon Store at Kansai International Airport will close at 9:30pm once the new area opens. All of these changes will come into effect on August 13, 2018.